If kratom helps opioid addicts, why might DEA outlaw it? The U.S. Drug Enforcement Administration (DEA) has received thousands of comments on whether it should make kratom, a popular painkiller, illegal. 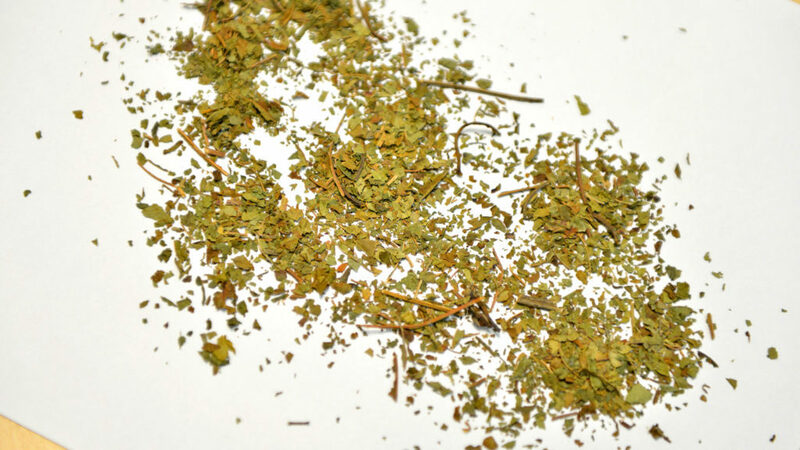 Kratom, a leafy-green herbal supplement used by an estimated 3 to 5 million Americans, has inspired tens of thousands of responses in a public comment period over its possible controlled substance designation by the Drug Enforcement Agency. Kratom, a compound from a Southeast Asian tree, offers hope for a safer opioid alternative, but research could slow to a crawl as the DEA steps in.